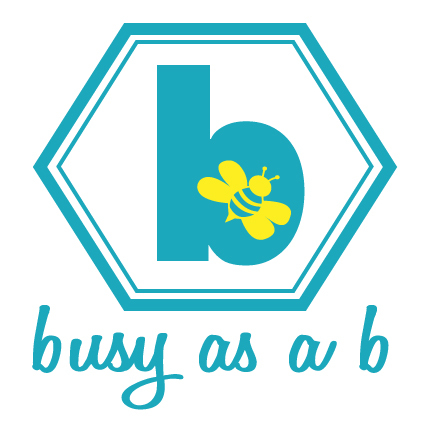 Busy as a B an errand-running service catering to the all-too-busy San Diego professional. Services include: grocery and other shopping, donation drop-off, in-home waiting services, dry cleaning, meeting assistance (coffee and pastry pick-up and drop-off, for example), home check-ins, packages and shipping, and correspondence assistance. Got errands? Give me a buzz!